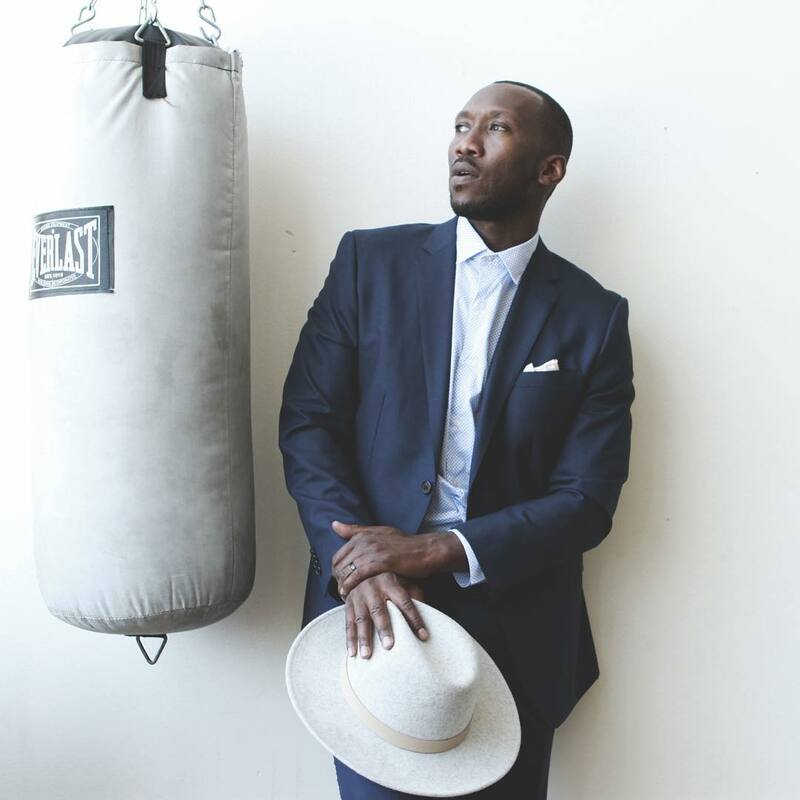 If you don’t know the name Mahershala Ali, you definitely know his face. The House of Cards actor upgrades every project he’s affiliated with and is poised to be a major player in cinema go-forward. Mahershala Ali’s career is on fire right now. He’s coming off of a dynamic run on Netflix’s House of Cards and heading right into another Netflix production, Marvel’s Luke Cage. But his expansive resume and memorable performances are why he should be on your list of top black actors. Ali’s first major credit was only in 2001. That means that in 15 short years he has risen to star in major motion pictures like The Curious Case of Benjamin Button and garner spotlight roles in critically acclaimed TV series like Treme. But that’s not due to sheer luck or handouts. Ali has a powerhouse each and every time he steps on screen. And the industry has taken notice. One of the cornerstones of Ali’s career has been his riveting performances. The screen presence is formidable, commanding attention at all times for the emotions he wields like a blade. One of the best examples of this was his role as Richard Tyler on USA’s The 4400. He plays a man abducted by aliens and returned to earth with superhuman powers. Even playing against that and the sequence of supernatural elements that populated every episode of that show, Ali maintained the same emotional heft necessary to bring gravitas to every scene. Because of the strength of his emotional performances, Ali also has the ability to bring real life and complexity to characters. On a show like House of Cards, the temptation to play a role straight has to be overwhelming. The writing is already superb, and almost every character is painted in darkness. But Ali made Remy Danton much more than an antagonist for series lead Frank Underwood. In his hands, Danton was formidable, both psychologically and in sheer presence, but he also had an unexpected soft center. He had triumphs and faults. And in the range of places that the character was written, Ali always brought a humanistic appeal to his delivery. As his status has grown, much of his success can be attributed to the villainous roles he has played. Intimidation seems to come effortlessly for him, and in the trailers for the upcoming Netflix series Marvel’s Luke Cage, he’s able to incite fear within moments. He plays Cottonmouth in this series, a foe straight out of comic book canon, and as a man who counts the bulletproof and superhumanly strong Luke Cage as his foe, Ali makes Cottonmouth look like a worthy opponent. Look for this one to be another major notch in his belt. Outside of the roles that I’ve already mentioned in this piece, Ali has a litany of more. Just looking at movies that have yet to be released, he’ll be in both Hidden Figures and Moonlight, two films that are already drumming up buzz for awards season. He pulled a major role in The Hunger Games: Mockingjay Parts 1 & 2, seriously upping the standards for the cast around him. And he’s featured on productions from The Place Beyond the Pines to Predators. Literally, there is nothing this man can’t do, and no film project is safe from his brilliance.